Mr Feng Wang graduated at Chengdu University of Traditional Chinese Medicine, Sichuan China in 1993. He has been practicing TCM since then. 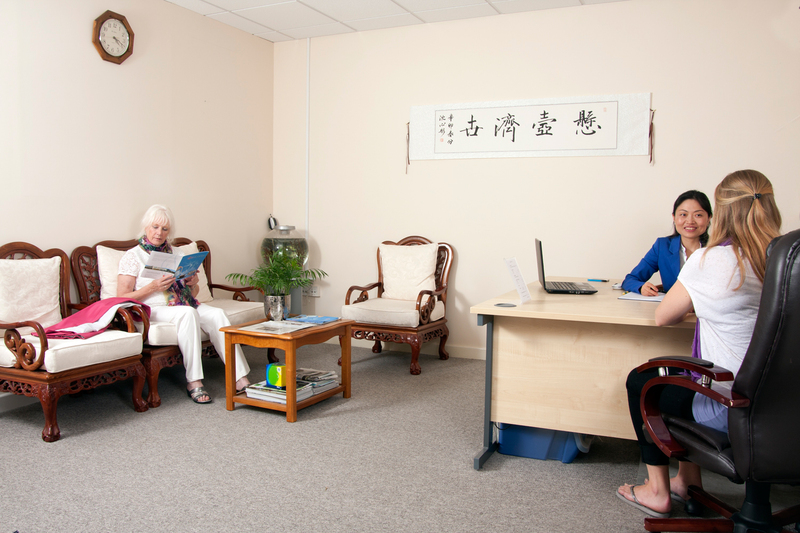 with over 22 years’ experience in London, Portsmouth, Chichester and China, he also volunteers his skills at CancerWise in Chichester, which has formed an important contribution to the health and well-being of its patients.